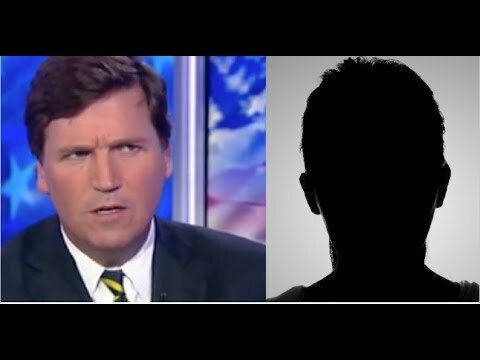 TUCKER DROPS A BOMB ABOUT COWARD BEHIND NYT’S OP ED COULD BE! They’re BACK! NSA Caught Doing it Again!